Negotiate away onerous installations like fire-resisting lobbies to staircase enclosures and even staircases when one was sufficient. Savings to Clients of several million pounds over 15 years was achieved. Nigeria – Design of Fire Safety Provisions for the proposed European Embassy with fire engineering solutions to overcome the prescriptive limiting clauses in relevant codes of practice. Europe – Advice given on design to Starbucks Coffee Company when starting in France and Spain as well as an ongoing involvement in the UK and Eire. The Middle East – A Senior Fire Safety Consultant was based in Riyadh working closely with a specialist fire engineering and fire safety organisation owned by a Prince of the Royal Family. Fire Safety Designs for hospitals, offices, and factories; flame-proofing of wall coverings in the Riyadh Hilton, and fire detection and suppression systems for petroleum installations were part of the extensive involvement throughout the Kingdom. India – Current discussions with a private organisation that owns and runs ten hospitals in Karnataka State, to assist them to comply with the countries Fire Laws. Force Fire Consultancy Ltd. is the only organisation that has Fire Safety Consultants who served in a fire authority in the UK. Our Consultants are based from Glasgow to Cardiff, which enables Force Fire Consultancy Ltd. to maintain reasonable fees from Lands End to Aberdeen. 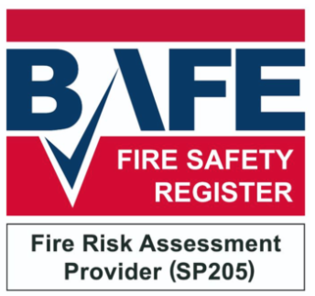 We have twenty-five Fire Safety Consultants with a cumulative 470 years’ experience available to help you to deal with any fire safety problem you may experience; to assist you to comply with Fire Safety Legislation; and to apply a reasonable approach to fire compliance standards so the costs to you and your organisation are not excessive and are non-disruptive to your business. "A person is to be regarded as competent for the purposes of this article where he has sufficient training and experience or knowledge and other qualities to enable him properly to assist in undertaking the preventive and protective measures." 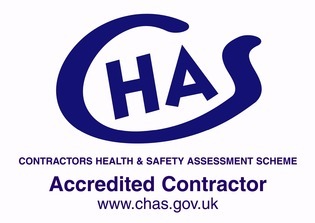 This competence cannot be gained by reading a code of practice, a Guide to the Regulatory Reform (Fire Safety) Order 2005, or by a short course with a Health and Safety Consultancy. It takes two years serving in a fire safety branch, or more, for an experienced operational fire officer to become a good fire safety officer and be regarded as competent. 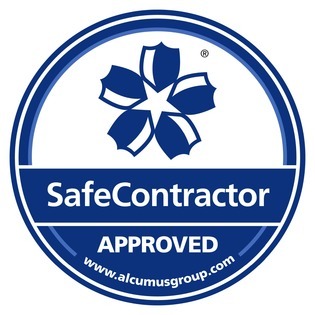 Our Clients can have 100% confidence in our expertise and the advice given by Force Fire Consultants. 15 to 31 years service in a Fire and Rescue Authority - London, Kent, Dorset, Liverpool, Avon, West Yorkshire, Kent and Derby being some. Fifteen years minimum service as a Station Officer in The Fire Service; some at higher officer rank. Five years minimum service as a Fire Safety Inspecting Officer. Some Consultants were also senior officers in fire safety to Fire Safety Commander Rank. Various courses attended at The Fire Service Technical College, Morton in Marsh and in their Fire Service. HELP: Contact Force Fire Consultants on 01255 221515. We have the ex fire officers who are competent having trained as operational fire fighters and as fire safety officers in a fire authority, many in the London Fire Brigade. We can give you the help that you need at less cost than you will spend in time trying to understand what you have to do for compliance. Talk to us with no obligation and no hard sales tactics from us.